Curling up: inchworms are caterpillars, also known as loopers because of the characteristic shape they make when they move. Well, baby steps. Or baby loops, as it were. Another one from the Hub of the Backyard to get the week going. 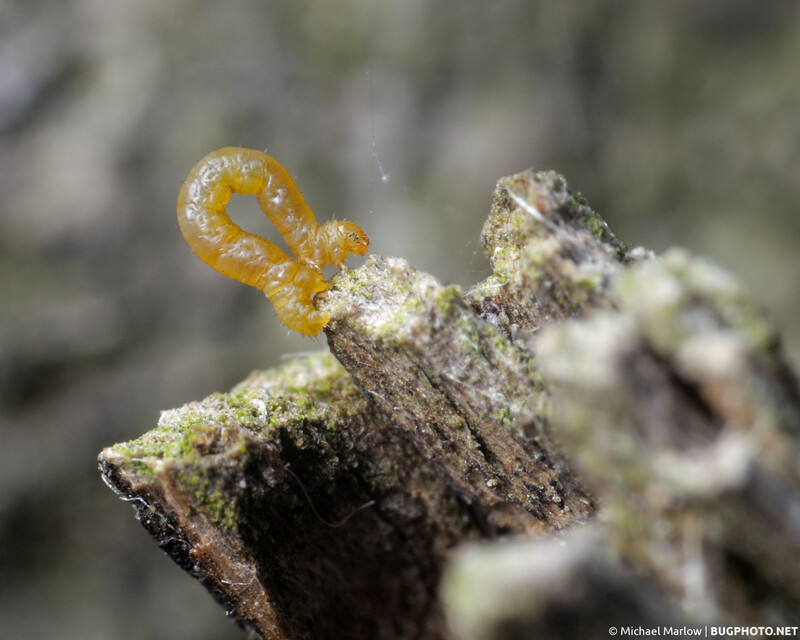 Posted in MothsTagged caterpillar, inchworm, larva, looper, Macro Photography, movement, woodBookmark the permalink.